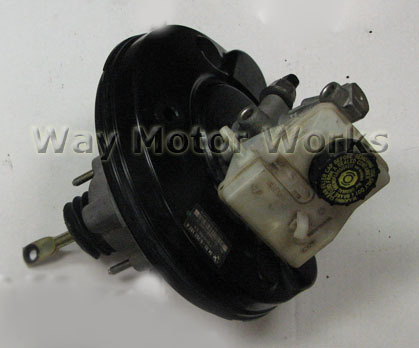 Good used brake master cylinder and brake booster assembly for 2002-2006 MINI Cooper and Cooper S, and convertible. This brake master cylinder, booster assembly was removed from a wrecked 2004 MCS we are parting out. Save alot $$.